Don’t know why, but we’re always interested in Japanese projects, especially those who will premiere In Competition at the Cannes Film Festival. 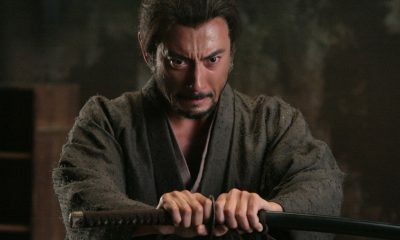 Takashi Miike‘s upcoming Hara-Kiri: Death of a Samurai, or simply – Ichimei, is not an exception, although this movie will not be the only Japanese film at Cannes this year. Ichimei is the first live-action 3D film to compete at any of the three major international film festivals (Cannes, Berlin, Venice) and as we said, it will be screened with the English title Hara-Kiri: Death of a Samurai. 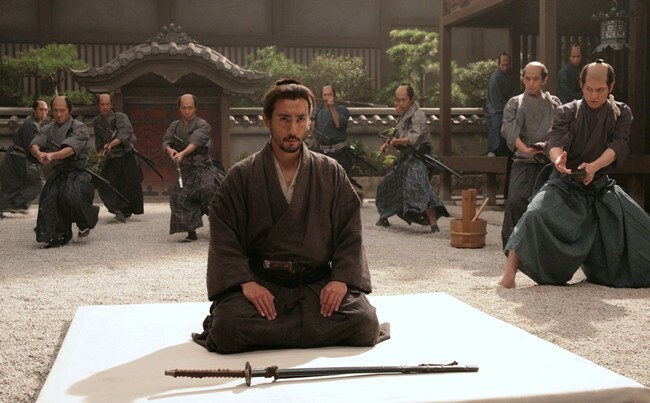 The movie is actually a 3D remake of Kobayashi Masaki’s 1962 film Seppuku, also known as Harakiri. Movie stars kabuki actor Ichikawa Ebizo as Hanshirô Tsugumo, Eita as Motome Chijiiwa, Mitsushima Hikari as Miho Tsugumo and Yakusho Koji as Kageyu Saitô. 64th Cannes Film Festival runs from May 11-22, 2011. We’ll keep an eye on it, stay tuned! Don’t know why = because it’s Takashi Mike which is reason enough!